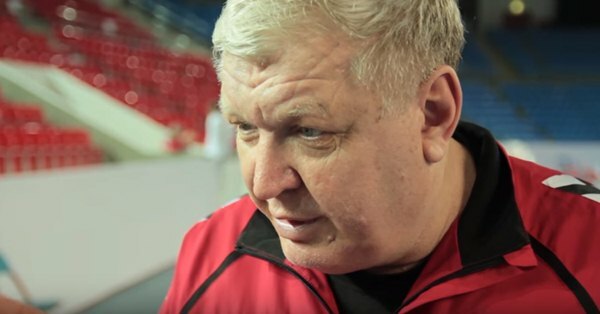 Famous Russian coach Yevgeni Trefilov is hospitalized after the match of his Kuban against French Besancon 28:29 at Round 5 of the Women’s EHF Cup. The 64 years old Russian coach, World and Olympic champion with the national team of his country, felt bad after the match. After examinations, he is waiting for heart surgery, which will keep him out of the handball court for a while. That’s strange, usually he’s so cool, calm and collective at court side.